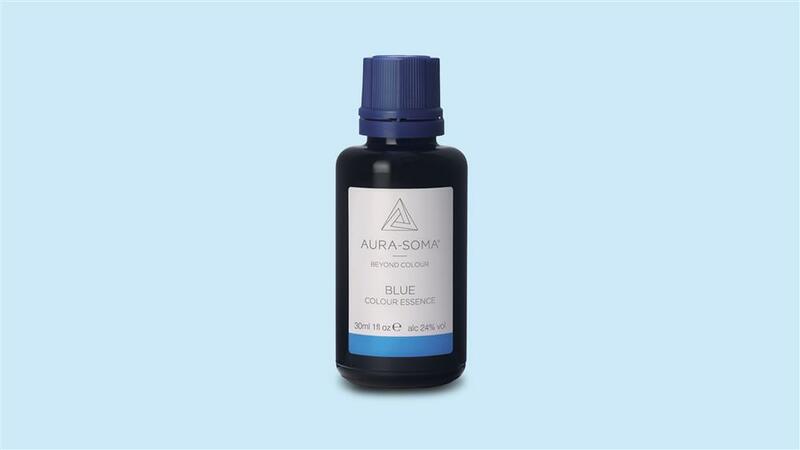 Colour Essences support the connection of emotional and mental self with your physicality. They’re the perfect addition to a holistic wellbeing programme and the perfect complement to Aura-Soma’s Equilibrium system. The Colour Essences have a centring quality that facilitates our connection with the earth and helps us to ground our feelings. Colour preferences are very personal and influence many aspects of life’s conscious and unconscious choices. As with many wellness models, where like attracts like, you will be instinctively drawn to colours that reflect and support who you are and what you need for optimal wellbeing. The Colour Essences can be used in the bath or placed on the pulse points of your wrists or temples throughout the day whenever your colour energies need a top up. Colour Essences are the perfect way to top up your colour energies throughout the day. Would you like to try Colour Essences? Find your nearest practitioner for an Aura-Soma consultation.